Prefer Snow to Beaches? Head down to New Zealand for a Winter Holiday this Summer! If your idea of the perfect holiday involves snowboarding, skiing, spa treatments and après ski, it is time to pack your winter woollies and head on down to New Zealand’s South Island where Ski Season 2015 is about to get underway. Ideal for those who prefer to stay active on holiday, skiing holidays in New Zealand are available from June right through to the end September each year, so if you dread the thought of spending your summer holidays sitting on an overcrowded beach with nothing more than sangria and sunshine to keep you company, it might be time to book your trip to Aotearoa! When it comes to ski resorts, there are plenty of options to choose from in New Zealand, but if you are looking for a world-class ski resort that caters for the whole family, Coronet Peak in the picture-perfect town of Queenstown is a great place to start. Due to open on 13th June, Coronet Peak boasts New Zealand’s largest fully-automated snowmaking system, so if Mother Nature holds out, there are 213 snow guns to keep the 280 hectare ski resort covered in a crisp coating of fresh snow. Designed to cater for both ‘newbies’ and experienced skiers, Coronet Peak has a licensed early learning centre, and plenty of black runs for those who are looking to test their skills. 30% of the slopes are ‘black’ so there’s no need to get bored, and night skiing is available until 9pm. 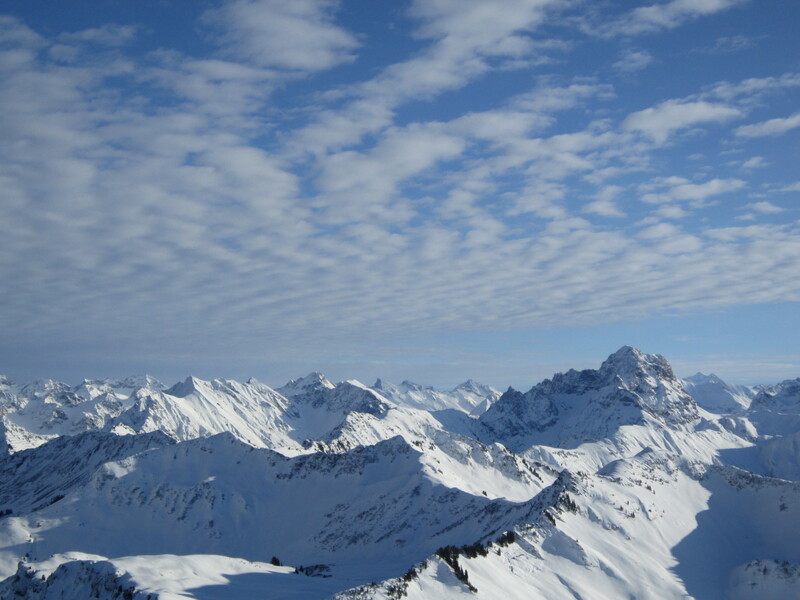 If you are looking for a remarkable skiing destination for 2015, look no further than the aptly named Remarkable Mountain Range where there are plenty of slopes for children, beginners and advanced skiers. In the process of redevelopment, the Remarkables Ski Resort got a brand new chair lift in 2014, and there’s a fully licensed bar and restaurant where you can sit back, relax, and admire the stunning scenery of New Zealand’s South Island. The perfect summer winter holiday, skiing in New Zealand is the perfect choice for your next family break.